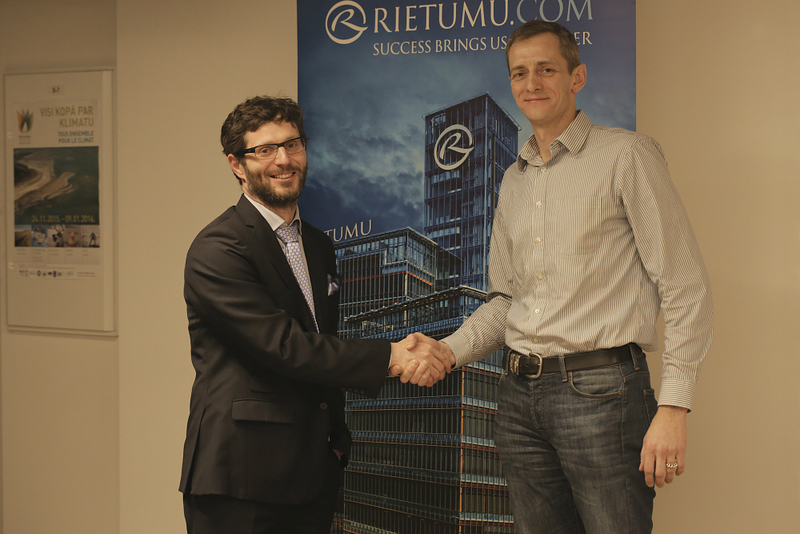 The biggest IT and startup community TechHub Riga and Rietumu bank announce partnership to ensure a further fintech scene development in Latvia. The collaboration includes a wide range of events letting tech entrepreneurs strengthen their knowledge, participate in business bootcamps and build new contacts both in Latvia and abroad. The collaboration of TechHub Riga and Rietumu bank started in April, 2015, when the first Rietumu FinTech Challenge by TechHub Academy took place and which saw Mintos being awarded the title of the best startup and EUR 5000 prize money. The further collaboration foresees hosting various events, including brand-new FinTech Club meetups to inform about the news in fintech and its growth potential - the very first meetup is planned to take place in mid-January, inviting finance field and tech professionals to come over. Later next year, the second Rietumu FinTech Challenge by TechHub Academy will welcome fintech startups from the Baltics, Scandinavia and Europe to a business bootcamp and offer them mentoring sessions and a chance to fight for prizes. Rietumu is the leading private bank in Latvia, specialising in corporate banking and wealth management. Rietumu Bank provides a complete spectrum of modern financial services, including the organisation of businesses of clients in the internet environment. It is the organiser of the biggest international conference in e-commerce in the region, eCom21. Rietumu bank has participated in a creation of DECTA, a processing centre for online businesses with ready technological solutions, and is ready to help startups develop faster.